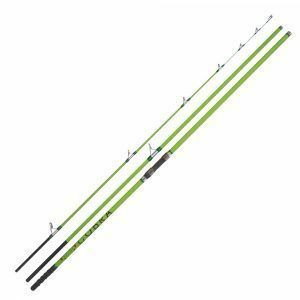 The Cobra series of rods have been designed to cross the bridge between continental style surfcasting rods and traditional British style rods, designed to cope with the rigours and unique nature of shore fishing around the coast of the UK and Ireland. 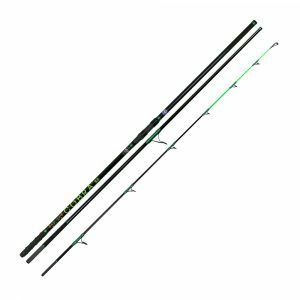 The range features four rods, each of which caters for a specific style of fishing. 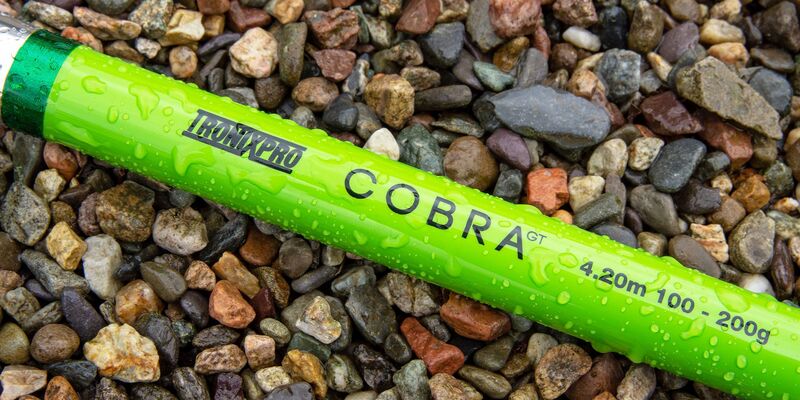 The range includes a light, beach ledgering rod designed for fishing for smaller species in the summer, The Cobra Light. 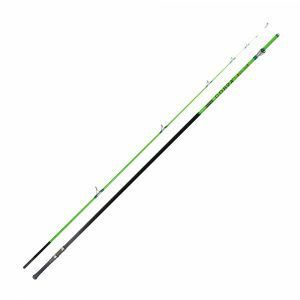 The Cobra GT is intended for general clean beach fishing and has been responsible for landing some big fish in its time, including stingray to over 60lbs. 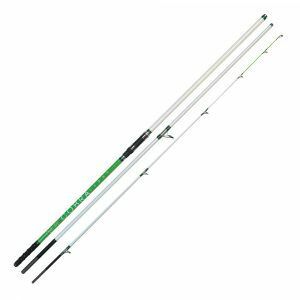 The Cobra TT V.2 is the heavyweight rod, designed for fishing heavy seas, fast running tides and mixed rough ground marks. The Cobra GT-2 is a unique take on the continental style rod, and unlike its sisters, this rod is a two-piece beachcaster, the first two-piece continental style rod of its kind. All Cobra rods feature top quality components from Fuji and built from lightweight but tough, strong carbon from Japan.